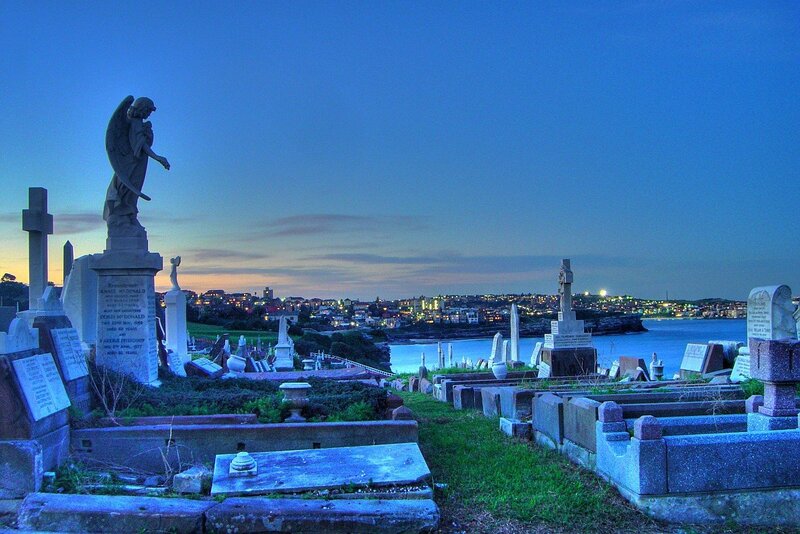 Photograph of Waverley Cemetery from Wikipedia, this work is licensed under the Creative Commons. Waverley Cemetery in Sydney is one that has been acknowledged as “one of the most beautiful cemeteries in the world“, and it’s easy to see why. Sitting on the cliffs at Bronte, in Sydney’s eastern suburbs, overlooking the sea, the sight of the thousands of Victorian and Edwardian monuments is simply spectacular. This cemetery opened in 1877, and has managed to be a self-sustaining not-for-profit operation for over 120 years, ploughing whatever surpluses it can achieve back into site maintenance and improvement. However the cemetery’s financial future is now very uncertain, simply because the demand for traditional burials is dropping in Australia, so the Cemetery can no longer expect to be able to rely entirely on sales of grave plots. Meanwhile the demand for undercover funerals and different ash interment options is increasing. Please Note: I acknowledge that this isn’t a ‘new’ campaign, but rather one that I have only just found out about. 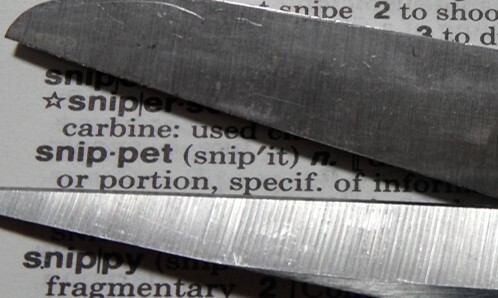 I do apologise for the ‘late’ news on this, and I’m not sure why I missed it earlier. However I hope mentioning it here will get the word out a little further, and help the cause.